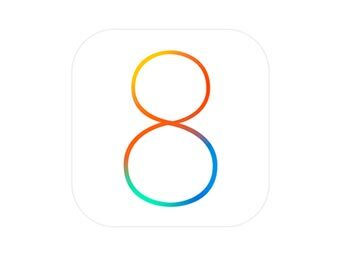 This article details how to set up iOS 7 and 8 devices with your Xplornet email address. Should you receive a notification that you need a trust certificate for incoming email, choose Trust. You may need to repeat steps 18 and 19 at this point for outgoing email as well. You should now be able to save the account. The system may give you a warning that you may not be able to send or receive emails. Move past this section and select Save. You can turn your outgoing servers on and off from here. Turning an incorrect primary outgoing server off will allow you to set the newly added outgoing server as the primary. If you are unable to send email after verifying these settings, we recommend you consult an IT professional trained on your device for assistance.